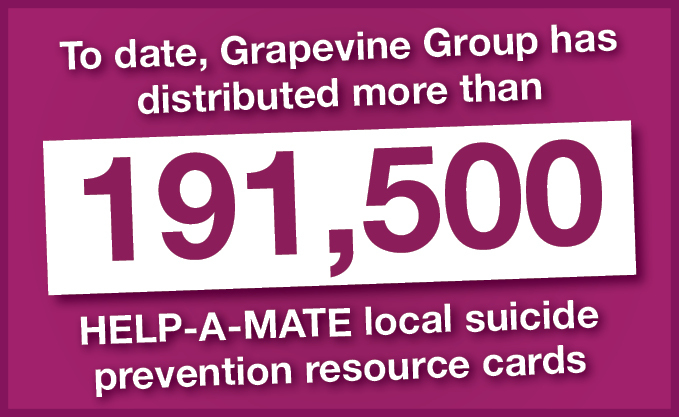 The Grapevine Group Assoc Inc is a locally founded grassroots volunteer group who raise funds and awareness for suicide-prevention in the Mackay region. 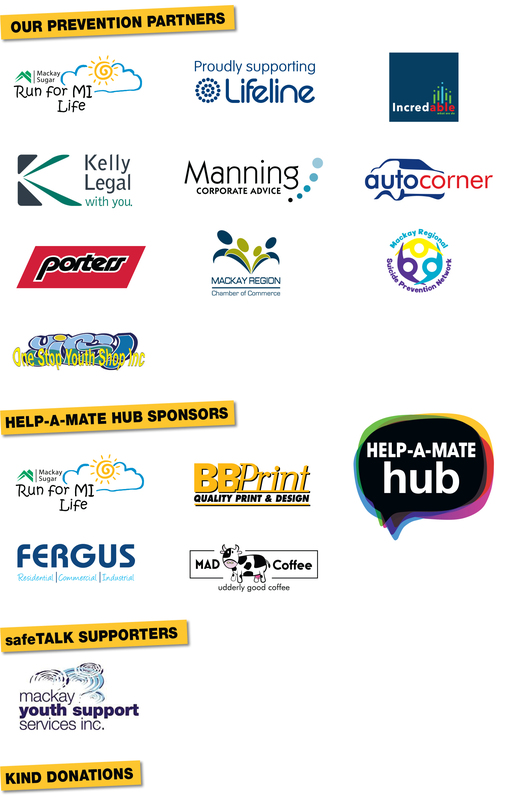 We rely entirely on community support to provide vital local initiatives. Whether it’s a small donation or a big one your contribution will make an essential difference to our region. We have Tax Deductible Gift Receipt Status and donations over $2 are a tax deductible. There are some great and fun ways you can get involved from hosting a fundraiser to making a cash donation. 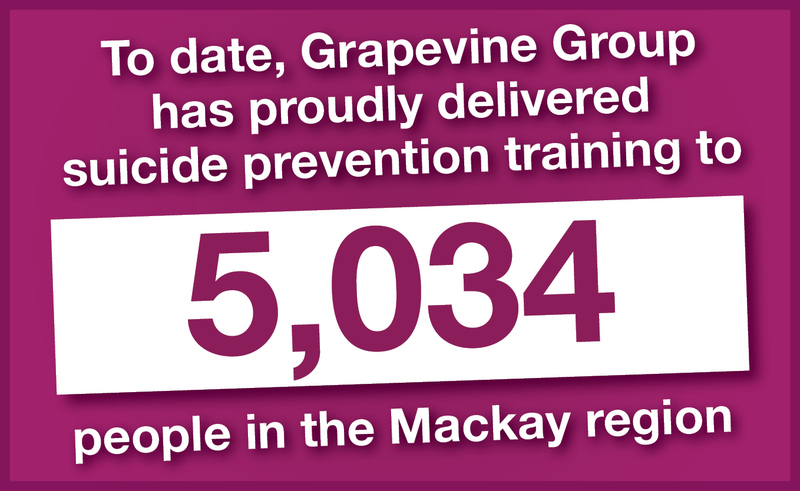 Your contribution will go a long way to making Mackay suicide-safe.